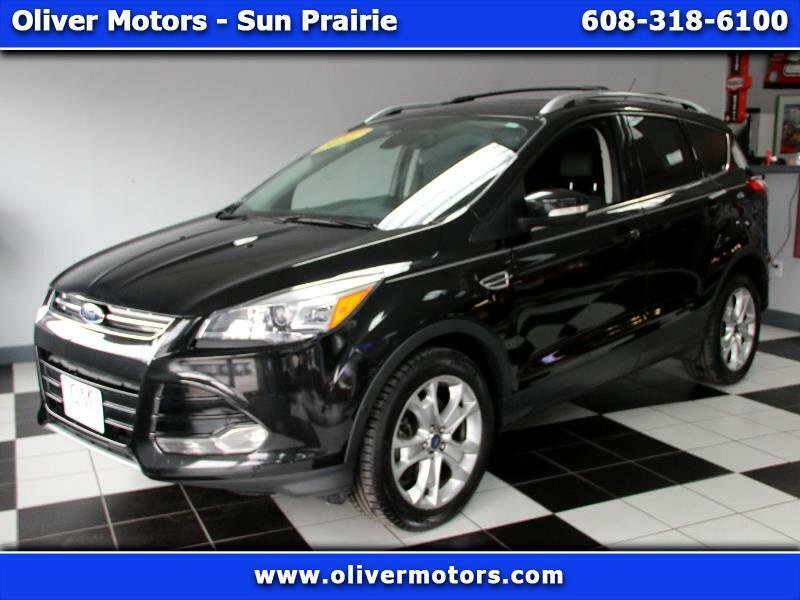 Oliver Motors is EXCITED to offer: 2014 Ford Escape Titanium 4WD with 95,285 miles! Only one owner since new... four wheel drive for great winter traction! This is a highly desirable and affordable SUV! Don't hesitate, or this car will be gone!